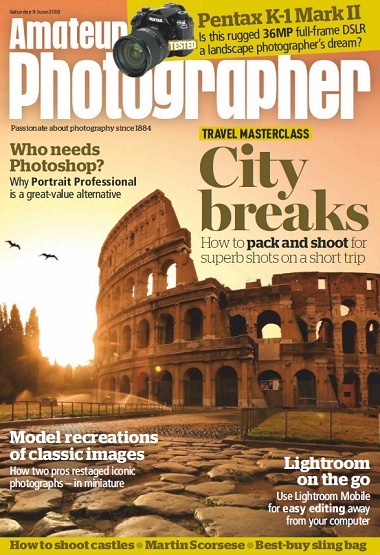 Amateur Photographer is the world’s oldest weekly magazine for photography enthusiasts. With its unique weekly format, it is the first for news and digital and film equipment tests. Regular features on reader portfolios, darkroom, digital, black & white and photographer profiles ensure all areas of photography are covered.